Her married name became Bigham. From 5 December 1929, her married name became Ponsonby.2 After her marriage, Hon. Elizabeth Mary Bigham was styled as Baroness Ponsonby of Shulbrede on 24 March 1946. From 12 April 1898, her married name became Ponsonby.2 She co-authored the book Rebels and Reformers, published 1917, with Arthur Augustus William Harry Ponsonby, 1st Baron Ponsonby of Shulbrede.2 After her marriage, Dorothea Parry was styled as Baroness Ponsonby of Shulbrede on 17 January 1930. 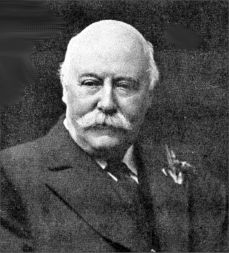 Sir Charles Hubert Hastings Parry, 1st Bt.